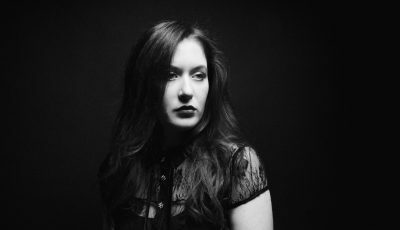 Vocalist SUSAN CALLOWAY Discusses Her Newest Music, Being Featured on The Final Fantasy Video Game and Much More! 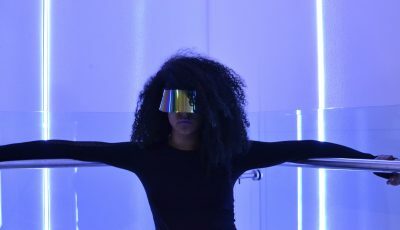 Quickly becoming a Twitter, Facebook, Google-Plus and live concert sensation via her dynamic performances as a featured vocalist in the Final Fantasy sci-fi and fantasy media franchise, Susan Calloway is now gearing up to share a deeper part of her artistry with her thousands of fans worldwide. 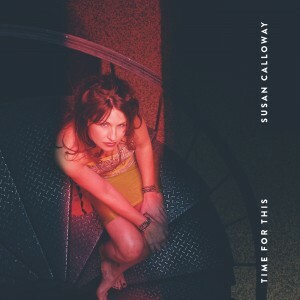 Returning to her roots as a visionary singer-songwriter, the Detroit based artist will release her new single “Time for This,” with Nashville based distributor Tone Tree Music, March 24. The intensely personal and heartfelt piano driven ballad was written by Calloway and produced by her longtime studio partner Gerard Smerek, whose legendary resume of pop/R&B icons includes Aretha Franklin, R. Kelly, Kid Rock, Natalie Merchant, Bob Seger and Diana Ross. 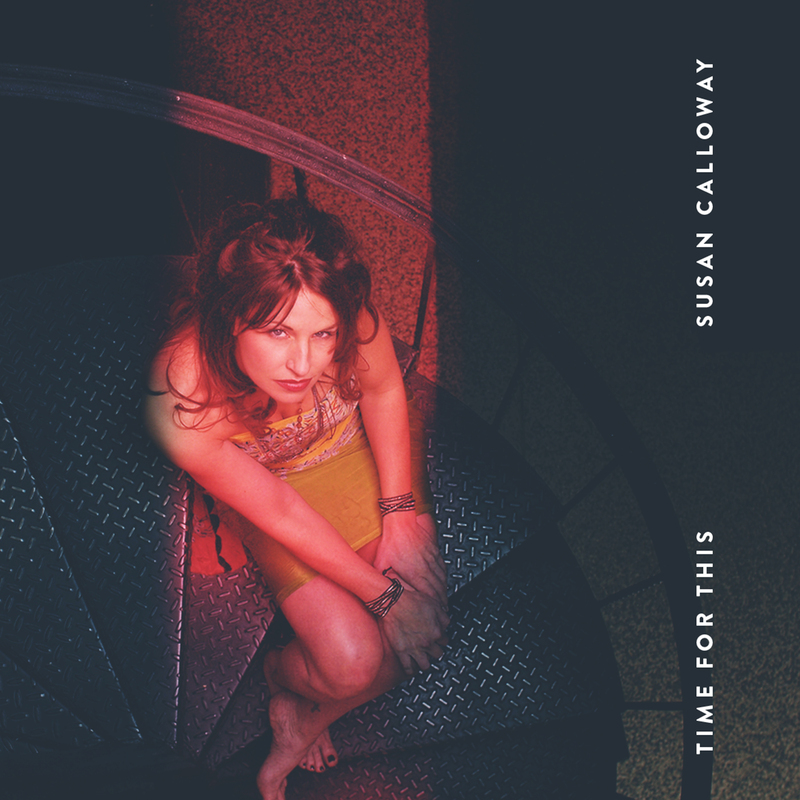 For the singer, releasing “Time for This” is the perfect vehicle for continuing to develop her intimate relationship with fans not only of her previous solo work, but also of her globally popular contributions to the world of Final Fantasy. Calloway’s vocals appear on the track “Answers,” from the soundtrack of the Final Fantasy 14 video game; “Dragonsong,” from the FFXIV extension game Heavensward; and on three Distant Worlds: Music from Final Fantasy Audio CD’s. She has also been a featured artist on the Distant Worlds: Final Fantasy World Tour, which has included sold out shows in Japan (Tokyo International Forum), London (Royal Albert Hall), Paris, Munich, Montreal, New York, Los Angeles and many other U.S. cities. The classically trained pianist and vocalist’s association with the multi-million-dollar video game franchise began when her voice caught the attention of Grammy winning conductor Arnie Roth and Final Fantasy composer Nobuo Uematsu, who is known as the “Beethoven of video games music.” Believing that her vocals would complement his music, Uematsu requested that Susan sing his new theme song “Answers” from FFXIV, which was released in 2013. The overwhelming response by fans to Calloway’s first track led to other recording and performing opportunities in the Final Fantasy realm. “I want my relationship with the fans to be a journey of inspiring people and building trust, and that begins with honesty, integrity and allowing myself to be vulnerable in the songs I write and perform,” Calloway says. “My song ‘Time for This’ gives me the opportunity to let my guard down, make a meaningful emotional connection and let people know how I really feel about things. The scariest risks we take in life seem to be the ones that involve our hearts. What are some words you would use to describe 2016? What were some of the highlights for you and your music? Putting out my own music – first a few singles and than a full length CD in the fall. I’m also really excited about touring . . both in the US and in the UK. Growing up, did you always want to be a musician? Can you recall your first musical memory? I used to sit my room for hours and listen to CD’s my parents had given me. I learned every word of every song. It was so easy for me. I always say that it feels like music chose me more than I chose it. Singing has always been like breathing to me. I started writing my own songs and performing them live when I was only 12. It was the most natural thing in the world. Music was a place that I could create and express and make my own . . no matter what was going on around me. It was my magical kingdom. How do you think you’ve been influenced by being based in Detroit? What is the current music scene like there? There is a cool music scene in Detroit. I think the biggest way it has influenced me is that if you work hard and fight hard for your music, good things can happen. It is not an easy town to succeed in. There are some amazing singers here in paticular. . . especially in the R&B world . . and some of the talent just blows me away. Can you talk about what it was like being the voice for Japan’s biggest selling video game, Final Fantasy? How did this opportunity come to you? Next month, you will release your latest single, “Time For This.” How do you think this track is different to anything else you’ve put out? What was the inspiration for this song? This song is the most honest and vulnerable song I’ve done I think . . it’s like a snapshot into my head in a way. I am hoping that the honesty of the message will connect with people. It’s a song about moving on, knowing you have to and that you will indeed survive it . . but all the emotions of letting go of someone . . that’s the reality you don’t want anyone to see . It’s what’s really going on in your head . .on a hard day. Do you plans to release more music soon and a full-length album in fact? Your music has been featured in a number of hit TV shows. Can you recall the first time you heard one of your songs on TV? What did that feel like? It was so weird. I felt so exposed .. . but in a good way. It was a great sense of accomplishment. I was really blessed for the opportunity 🙂 And I just wanted to do it again . . like any artist . . you just want to keep it going. You have quite the following on social media. How do you keep up with it all? Do you find it overwhelming ever? It can be, but I look at the fans as being the lifeblood of my music. This is really all about them. So it’s a labor of love. I love staying connected to them because it inspires my music . . just knowing them, what they are about, what they struggle with, dream of, hope for . . it all fuels this music. I want to be an inspiration to them. You can’t inspire someone if you never take a minute to get to know them. It takes time but I really try to be faithful in responding to messages, tweets, special requests, etc. There have been countless artists I have loved . .too many to mention. But right now I’m really into Coldplay, Florence and the Machine Radiohead, Ed Sheeran. I would love to sing with Ed Sheeran. What an amazing artist and I totally get where he is coming from. That they can overcome whatever life throws at them. I want them to know they aren’t alone . . that faith matters and there is a bigger picture in life if you can just step back a little to see it. I want them to know they matter, that my concerts will leave them walking a little taller when they leave. That’s what it’s all about for me. How do you think that what drives you to make music has changed over the years? I always say you have to have a really good why in life. Money or fame or success . . it doesn’t really satisfy long term . . it’s fleeting. At some point in your life you have to have a good why. My why is that I want to make a difference with my music. I want to influence this generation for the better .. I want them to care about themselves, care about each other, and care about what’s happening in our world . . enough to inspire them to go out and live the best life they can. .and help someone else while they’re at it. I hope you check out my music !! . . But . . even more, connect with me as an artist. I hope this music inspires you . . and, I hope you can feel the honesty, love, and faith in every note I sing. An Interview With The Texas Alt-Rock Band, THE UNLIKELY CANDIDATES! Singer-Songwriter ZOE NUTT Opens Up About Her Latest Single, ‘Like You’, Her Hearing Loss and Much More!